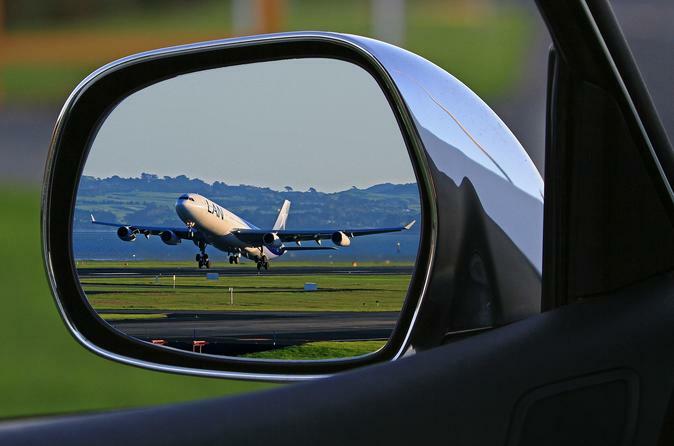 Private airport arrival transfer between Madrid-Bajaras Airport and your central Madrid accomodation. Allow a courteous driver to transport you direct to your destination, travel in a luxurious, air-conditioned vehicle. Your driver will be waiting for your at Madrid Airport a sign with your name . You will then be taken to and your central Madrid accomodation in a Luxury vehicle, your drive will take about 45 minutes. Travel in a spacious car for up to three passengers, or a minivan for up to six passengers. Sit back and enjoy the ride without worrying about taxi meters or getting lost. Price is per vehicle. price based 1-3 pax or 4-6 pax.